When it comes to work that’s done on your home, you want someone with years of experience. Since 2008, your neighbors have come to Mr. Patio Cover for all of their rain gutter needs. 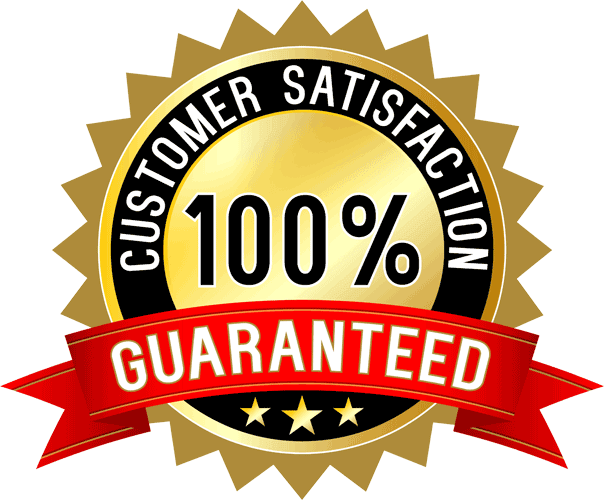 They come to us because they know that they’ll receive premium quality seamless rain gutters, installed by expert professionals, all for an unbeatable price. 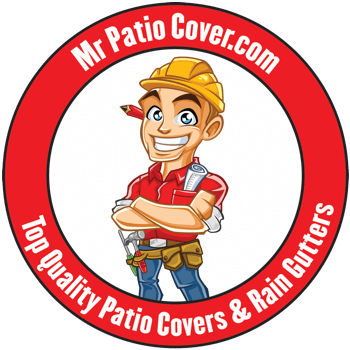 You too can experience the quality that one can only find with Mr. Patio Cover, a state licensed contractor and a member of the Better Business Bureau. No matter where you live in Eastvale, near the Santa Ana River, along Interstate 15, on Euclid Avenue or on Merril Avenue, we’re just a call away! 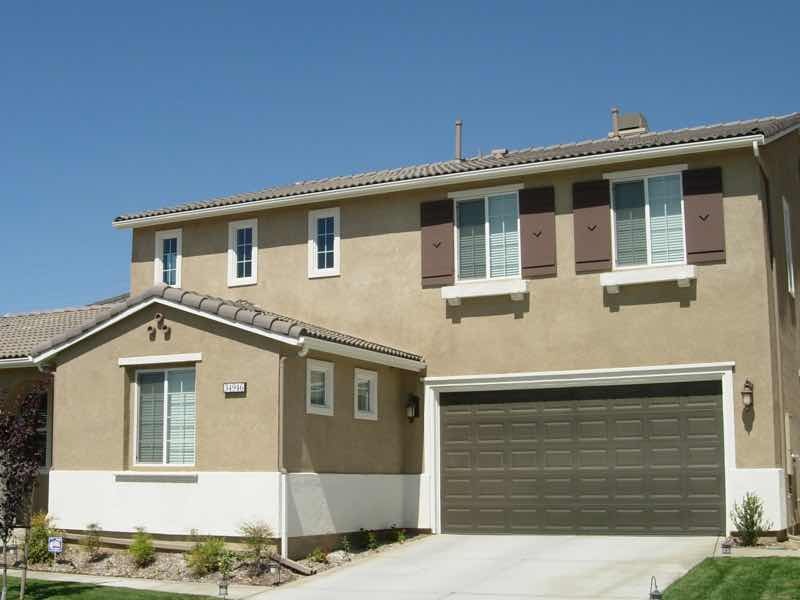 Many in Eastvale wonder why their homes even need rain gutters. Maybe you too have wondered what benefit they serve. Put simply, rain gutters keep rainwater from sliding down the walls of your home. The reason that’s so important is because, over time, rainwater will corrode your outside paint, soak into the surface of your walls, causing staining and mold growth. It then seeps down into the very foundation of your home, causing extremely costly damage. The rainwater can then drain out into your yard, ruining your landscaping, or running onto your walkways, causing slipping hazards. You can avoid costly repairs and potentials dangers with seamless rain gutters. 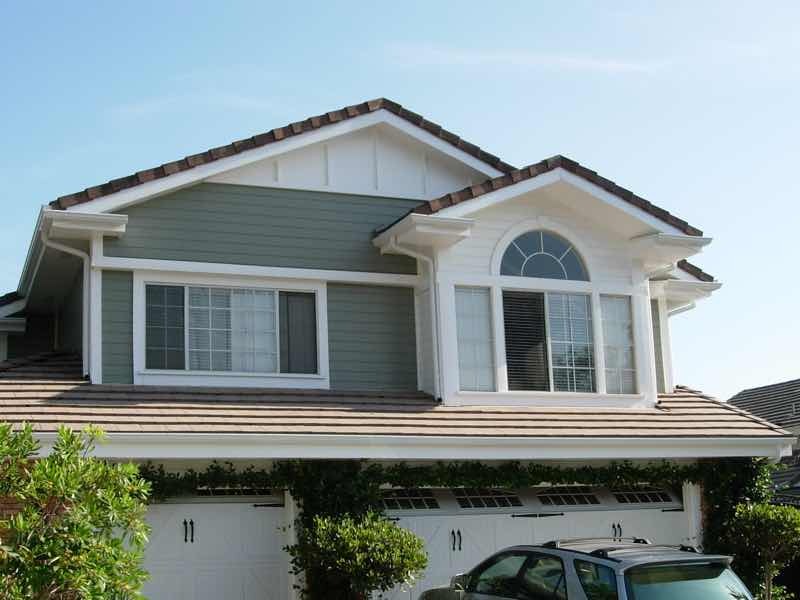 The colors of our rain gutters matched perfectly with the exterior of our house. Thanks Chuck for making the whole process so easy. Ideally, you want rain gutters that are going to look great and last a long time. That’s where we come in. We provide only the highest quality aluminum rain gutters that are guaranteed to retain their color and stay leak free for decades. 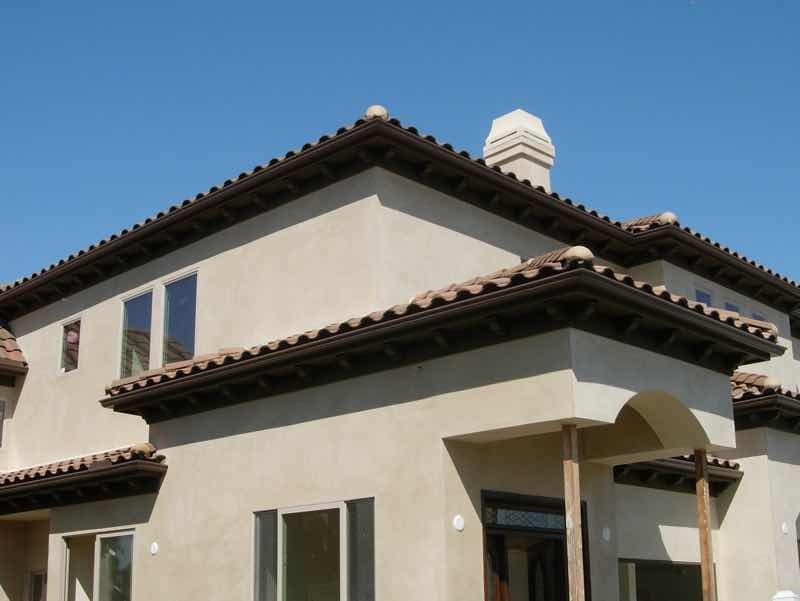 Our professional technicians know how to install your new seamless rain gutters properly, so that they only add to your Eastvale home’s beauty, not detract from it. 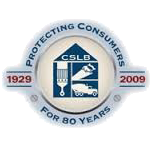 Both our work and the materials we use are covered by full lifetime warranties. If something doesn’t look right, if something comes undone, or if any defect is found, we fix it right away, free of charge. See the difference professional service and premium materials make. At Mr Patio Cover, our mission is to provide you with the highest standard of professionalism, quality and efficiency. Look no further, we have the perfect rain gutters for your home.